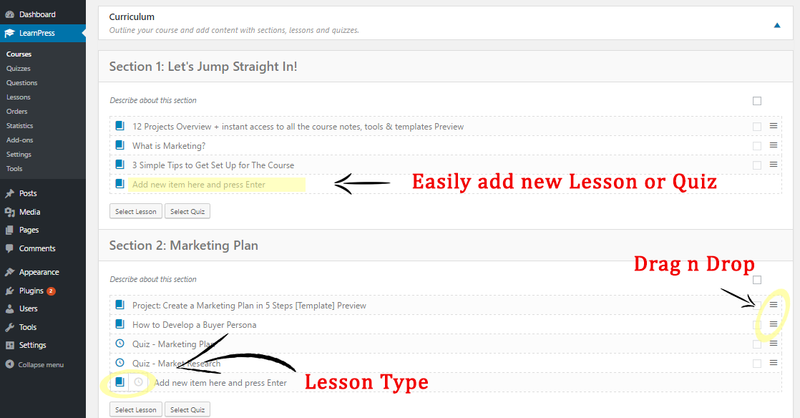 Learn how to easily customize your LearnPress powered website by visually editing each element. You'll just need to install and activate the CSSHero WordPress plugin. 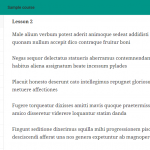 LearnPress is one of most popular WordPress plugins for building an LMS application. It is free, regularly updated and well documented. 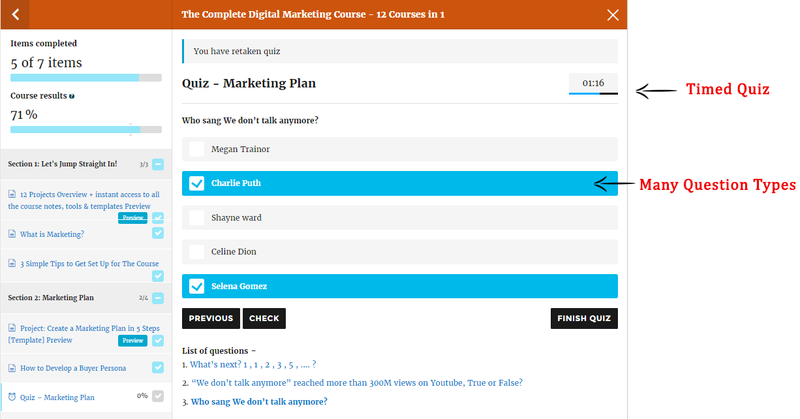 With LearnPress you start creating a course and then add lessons and quizzes for your students. 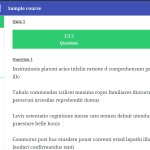 The interface is made of metaboxes WordPress uses by default which makes it easy to navigate and start creating. 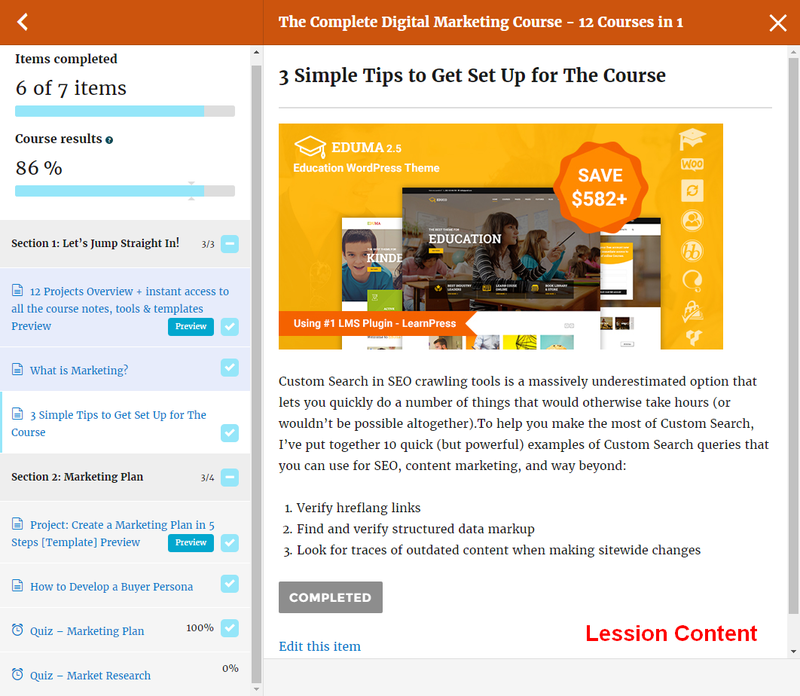 LearnPress has a great on boarding process that creates the necessary WP pages for checkout, courses, profile, you only need to add them in your WordPress menu and you are set! 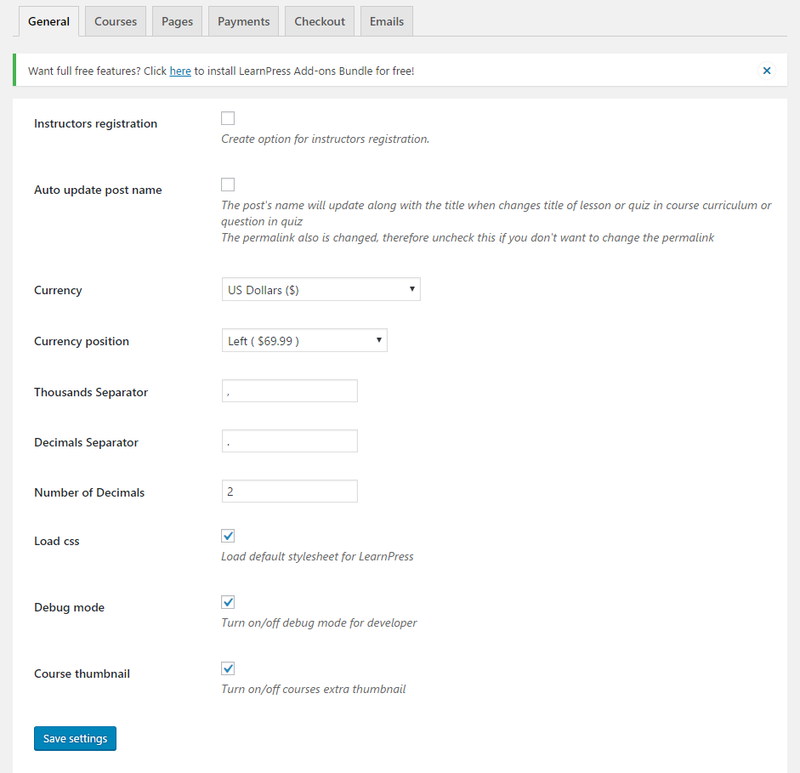 You can set your payment methods, assign pages to template files, currency accepted set your email for new orders and notifications.